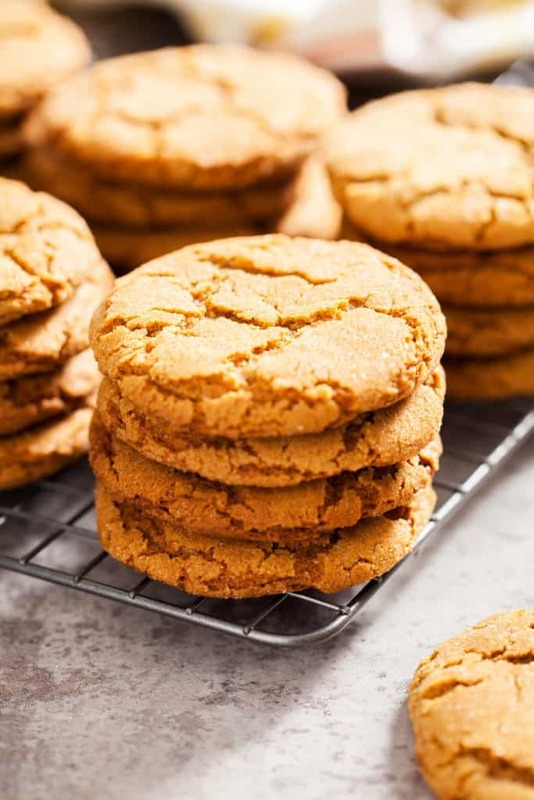 Be a rebel and enjoy these warm and spicy Molasses Crinkle Cookies year round! 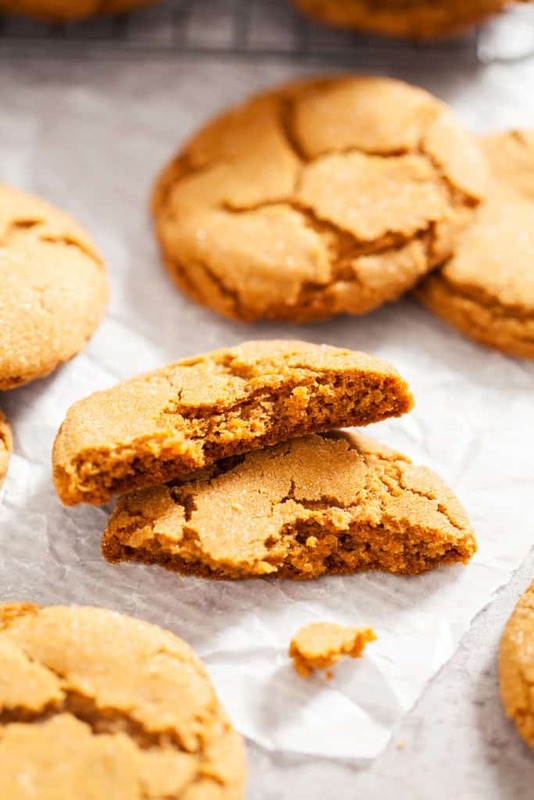 The spice-infused sugar crust gives the cookies a delightful crunch, whilst the center stays soft and chewy. Completely addicting and concentrated with molasses flavor, these Molasses Crinkle Cookies are delicious on their own or with a scoop of vanilla ice cream in between! 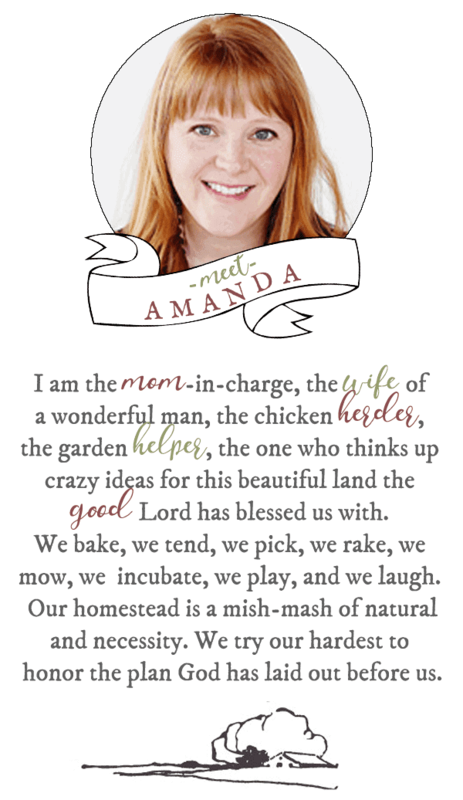 If you want more Cookie Recipes, be sure to see my 50 favorites! These Molasses Crinkle Cookies are great around Christmas time, make sure to check out my other Christmas Cookie Recipes too! We do like them year round, but for some reason around the holidays, we just start to crave the sweet sticky taste of Molasses. What is a Crinkle Cookie? A crinkle cookie is essentially a cookie with cracks on top. The texture of a crinkle cookie is a crispy outer crust, with a soft chewy center. Coating the cookies with a sugar mixture draws out moisture from the surface of the cookie, promoting cracks by drying out the top before the interior part of the cookie is fully set. Start out by preparing your baking pans. We like to use parchment paper, but a silicone mat will work as well. In a large bowl, combine all of your dry ingredients (flour, baking soda, baking powder, salt, cinnamon, cloves, ginger, and allspice). For the next step we use a stand mixer fitted with the paddle attachment, if you don’t have a stand mixer you can use a hand mixer, you just may want to do some stretches beforehand. It can get a little taxing on the arm muscles. In the mixer, beat the butter and sugar until it gets fluffy. Add in the egg yolk and keep mixing until it is fully incorporated. Add in your molasses and vanilla and 1/3 of the flour mixture. You want to add in the rest of your dry ingredients in batches to the mixer, this allows it to fully incorporate all of the ingredients. Make a sugar coating by using the remaining sugar, ginger, and allspice. Grab two spoonfuls of dough (or use an ice cream scoop), form into a ball and roll in the sugar mixture. Place onto the baking sheets about 2 inches apart. Bake for about 10 minutes or until golden brown. 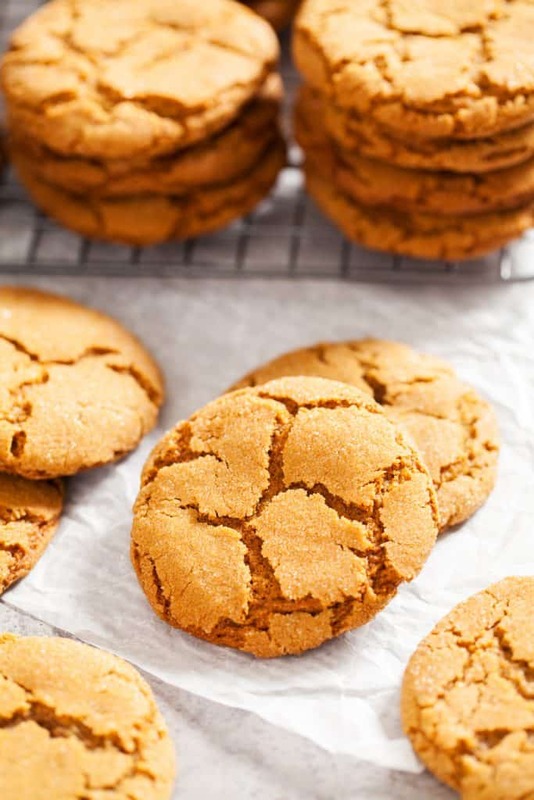 Check out some of these cookie recipes too! Pre-heat oven to 375°F and line 2 baking sheets with parchment paper or a silicone mat. In a large bowl, whisk together the flour, baking soda, baking powder, salt, cinnamon, cloves, 1 tablespoon of ginger, and 1/2 teaspoon of allspice to combine. Set aside. In the bowl of a stand mixer fitted with the paddle attachment, beat the butter and 1 1/2 cup of sugar on medium speed until fluffy, scraping down the sides as necessary. Reduce the speed to medium-low and add in the egg and yolk, mixing just until combined. Scrape down the sides and with the mixer running on medium-low, add the molasses and vanilla. Reduce the mixer to low and add the flour mixture in three additions. Scrape down the sides and mix for a few seconds longer just until a few streaks of flour remains. Make a sugar coating by combining the remaining 3/4 cup sugar, 1/4 teaspoon ground ginger, and 1/8 teaspoon allspice in a shallow bowl. Drop 2 tablespoonfuls of dough into the sugar mixture and roll to coat. Shape into rounds and place onto the prepared baking sheets, spacing 2-inches apart. Bake for 10 to 12 minutes, just until the edges are golden brown. Cool on the baking sheet for 10 minutes before transferring to a cooling rack to cool completely. Repeat with the remaining dough. 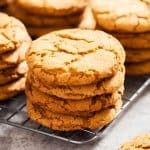 Did you make Crinkle Cut Molasses Cookies? Adapted from Sweet as a Cookie. Photography by The PKP Way.